For Barcelona residents, the suggestion you’d like to take a trip over to Badalona for food, drinks and music used to be met with a raised eyebrow. Things have changed: a program of regener­ation has made the beachfront of Badalona a pleasant place, and the water is a lot cleaner than some of Barcelona city beaches. 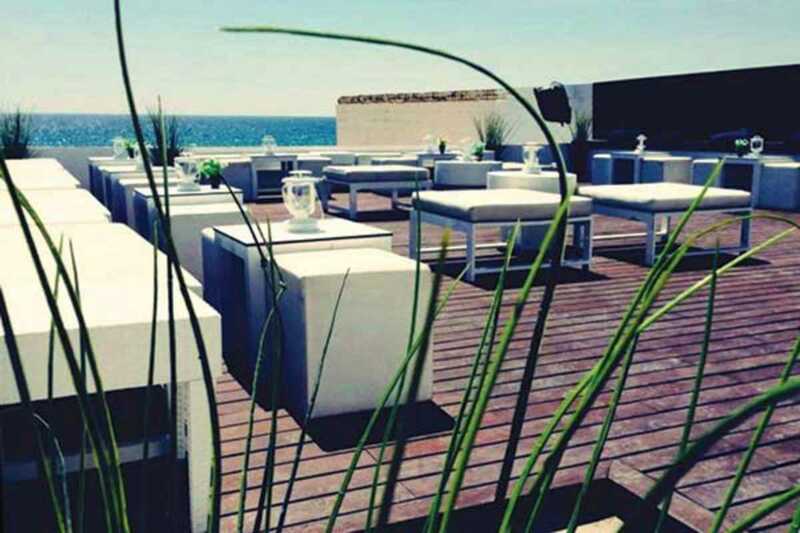 Two years ago a collective of talents came together to present a new lifestyle concept: Mala Vida a restaurant and day club at the terrace of the blue-and-white Donzella Beach Club, a classic ‘70s Mediterranean chiringuito. Mala Vida have established a unique Spanish-Basque menu featuring excellent paella and barbecue complemented by cocktails and vermouth.